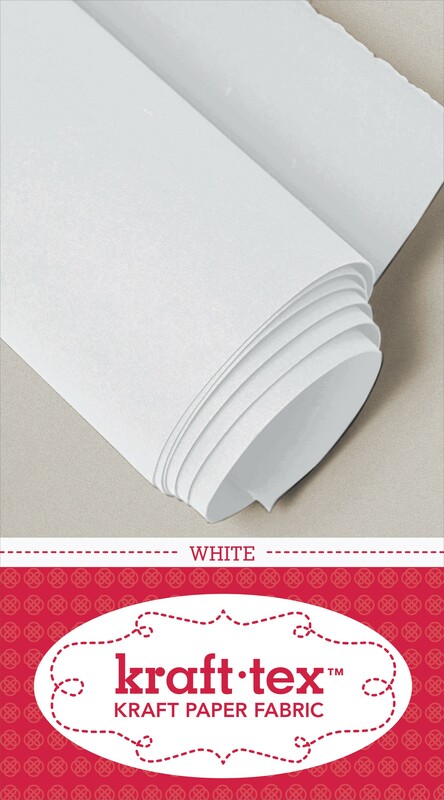 Kraft•tex™ in White - Check Out All the Colors! 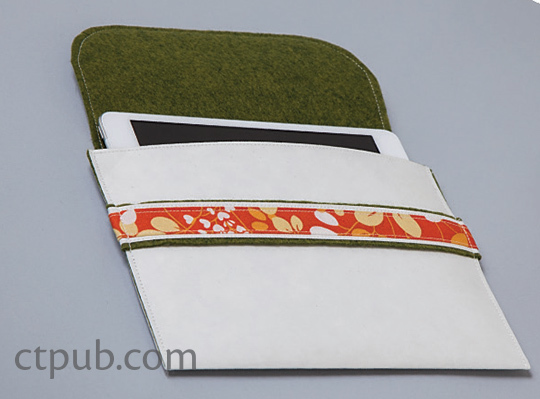 Plus - Receive 6 Free Pattern Downloads from CT Pub with Purchase! Kraft•tex™ in White - Check Out All the Colors! Plus - Receive 6 Free Pattern Downloads from CT Pub with Purchase! has not been rated yet. 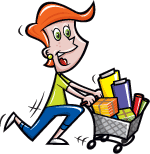 With this item you will earn 10.89 Points in Homespun Rewards! 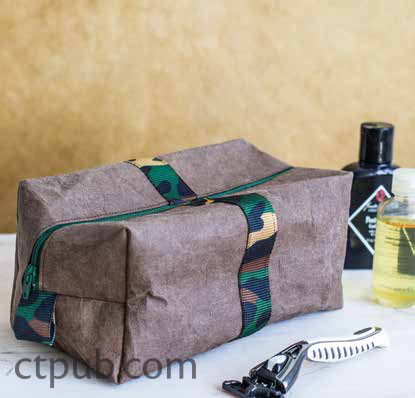 Wait until you get your hands on this rugged paper that looks, feels, and wears like leather, but sews, cuts, and washes like fabric! Now available in the original earth-tone colors and the new vibrant jewel colors! Kraft•tex™ is supple, yet strong enough to use for projects that get tough wear. 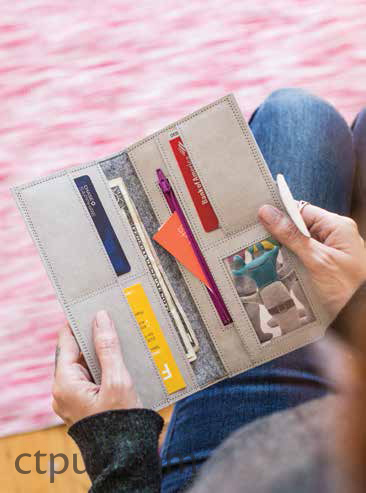 Use it to bring an exciting new texture to your craft-sewing projects, mixed-media arts, home decor, and bookmaking. Durable fiber-based texture softens and crinkles with handling and washing. 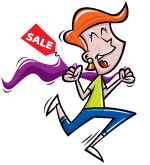 The Kraft•tex™ sheets are is 19" wide x 28.5" long - sold by the sheet. Try your skills with endless creative techniques for working with Kraft•tex™ including stitching, embossing, painting, dyeing, embellishing, inkjet printing, washing, distressing, weaving, burning, die-cutting - combine methods for stunning results - your creativity will know no bounds! 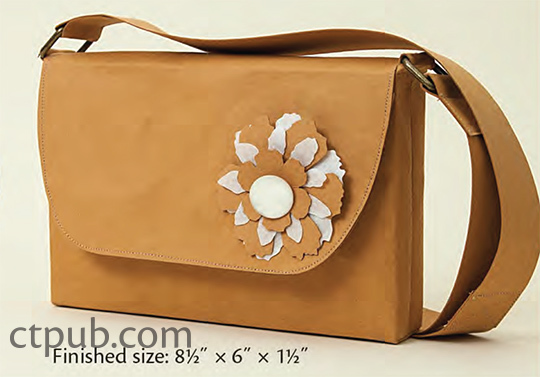 Make projects for home decor, fashion bags, and anything you would want in leather ... now in Kraftex! 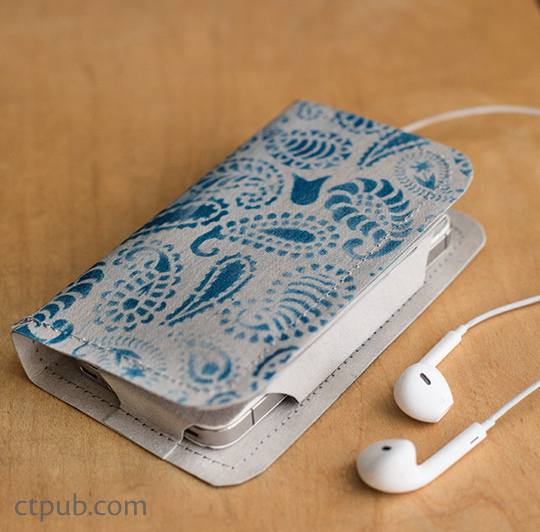 Receive 6 Complimentary Patterns from CT Pub with purchase! Scroll over the images to see the fun designs! These will be available for download in your account as soon as your order processes. Watch this video to see how versatile and special 'fabric' can be - so many ideas! Check Out our Kraft•tex™ Pinterest Page! 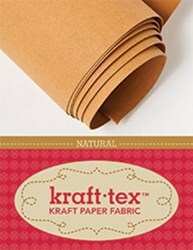 Kraft•tex™ in Natural - Check Out All the Colors! 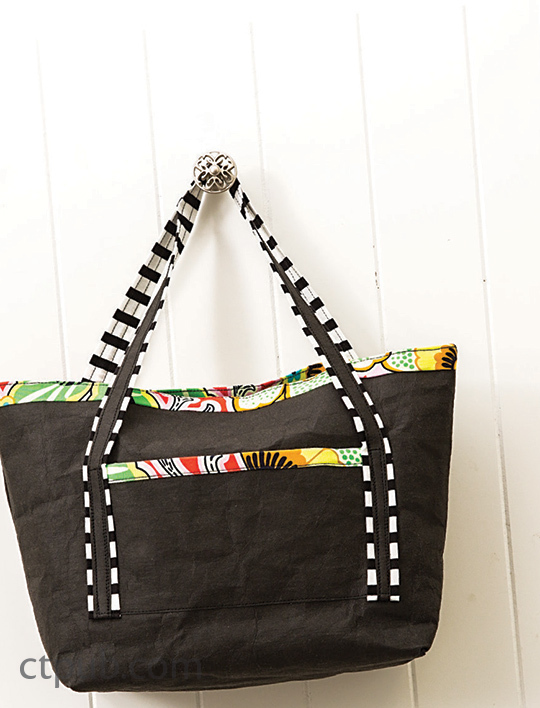 Plus - Receive 6 Free Pattern Downloads from CT Pub with Purchase! Kraft•tex™ in Cholocate- Check Out All the Colors! Plus - Receive 6 Free Pattern Downloads from CT Pub with Purchase! Kraft•tex™ in Black - Check Out All the Colors! Plus - Receive 6 Free Pattern Downloads from CT Pub with Purchase!